Rocket League fans that value physical copies of games have something fun to look forward to this summer. Developer Psyonix has revealed that a Collector’s Edition for PlayStation 4 and Xbox One will arrive in Africa, Europe and the Middle East on June 24 before finding its way to North America on July 5. The Collector’s Edition will include the main game as well as all three DLC packs – Supersonic Fury, Revenge of the Battle-Cars and Chaos Run. As an added bonus, gamers will also get four new vehicles although unfortunately, no details were provided regarding the new cars or the cost of the Collector’s Edition. Rocket League debuted in July 2015 on PlayStation 4 and PC as the surprise hit of the summer (and the year). 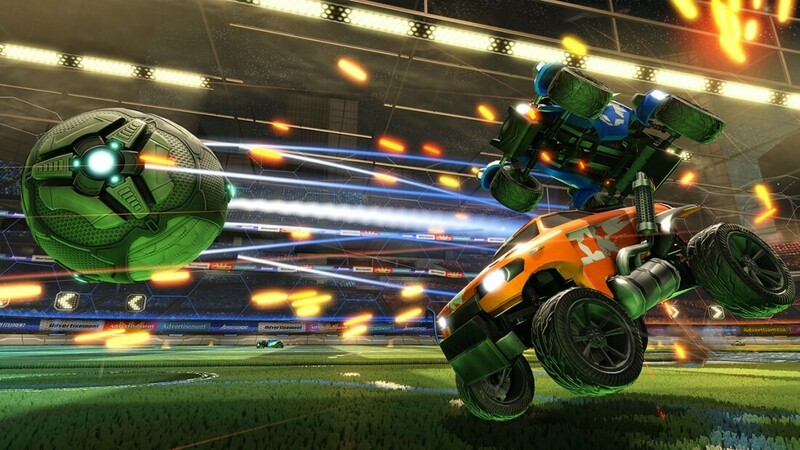 The soccer-with-vehicles game, developed by Psyonix and published by 505 Games, eventually found its way to Xbox One. Across all platforms, it has been purchased digitally more than four million times and enjoys an active community of over 12 million players worldwide. The game also spawned its own championship series with a prize pool of $75,000 up for grabs. Rocket League picked up several awards at the 19th annual D.I.C.E. Awards back in February including sports game of the year, the D.I.C.E. sprite award and an award for outstanding achievement in online gameplay. An update due out later this month will introduce a new basketball-inspired game mode called Hoops. The patch will also fix an issue with ball physics, add a quick-save feature and the ability to rename replays.